Ultra Violet, Pantone 18-3838, color of the year 2018. When we look at it we see a bold statement of the future and a reflection of what we need in our world today: imagination. Purples have been symbolic of counterculture and unconventionality. Musical icons as Prince, David Bowie, and Jimmi Hendrix brought shades of UltraViolet to the forefront as personal expressions of individuality. Through the ages, Ultra Violet / Purple has played an important role in society. It showed status, royalty and has a strong connection with the mysteries of the cosmos. As Interior designers, we love to explore new ways to enhance the spaces. Pantone made this year the call to play with this beautiful shade and we love it. UltraViolet is an enchanting color that inspires people; it can energize any space and it's a great color to ground oneself in meditation. Ultra Violet works great with modern and contemporary interior design. We like to mix it with neutrals of gold and silver. It works great with accent colors as deep red, light pinks, deep blue, dark green and mustard yellow. Natural earth tones make wonders combined with UltraViolet. You will find it on hard and soft materials, upholsteries, lacquers, walls, rugs, glass, plants…. 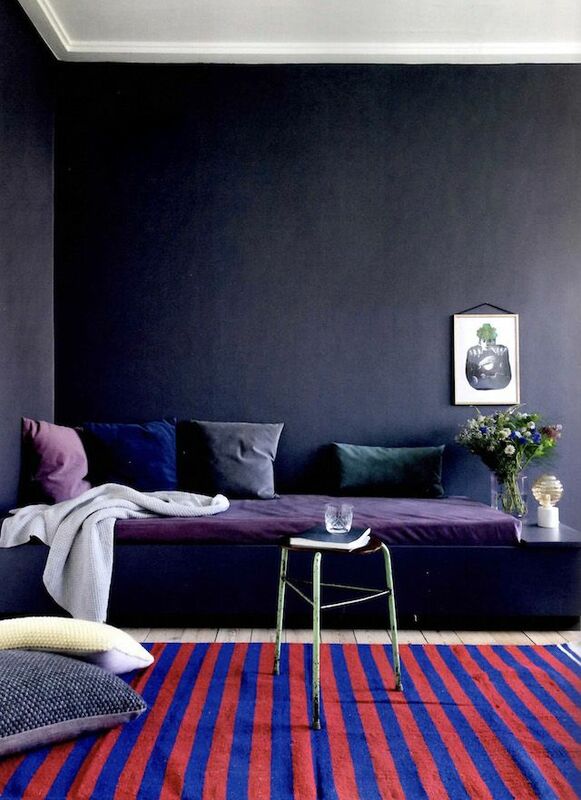 So, what do you think?, are you bold enough to make an Ultraviolet statement in your home?